The Arizona Long-Term Care System is public assisted long-term care, Medicaid, in Arizona. This assistance is need-based, and there are a series of qualifications an applicant must meet in order to be eligible. An applicant must qualify both medically, and financially, with finances meeting limits set for both assets and income. 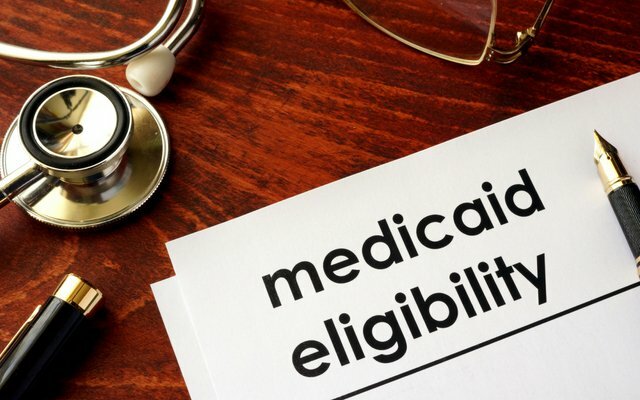 To be medically eligible, an applicant must be at least 65 years old, or may have another serious disability specifically identified in the rules, such as blindness. Generally, an applicant must have on-going needs for nursing assistance because of lack of mobility, incontinence, dementia, or other problems. Current financial eligibility requirements limit an applicant’s monthly income to $2,250.00, and their assets to just $2,000.00. When an applicant is married, asset limits on the applicant’s spouse are considerably higher, currently up to $123,600.00. However, both spouses must qualify financially, together. This can be complicated, and can require spending assets down to qualifying limits. Before seeking help, some applicants resort to giving their assets away to children or other loved ones in an attempt to qualify, or to remove their assets from scrutiny. Gifting money or assets this way only results in penalties of ineligibility. Additionally, many people are misled or mistaken about which assets must be spent, and which, like a house, can be kept. Before you make any decisions or attempts to qualify for ALTCS, it is important to seek experienced help.